The Supreme People’s Court Monitor is relied upon by the media, government, the judiciary, think tanks, NGOs, universities around the world, students and others. It has been reviewing the work of the Supreme People’s Court for over four years. 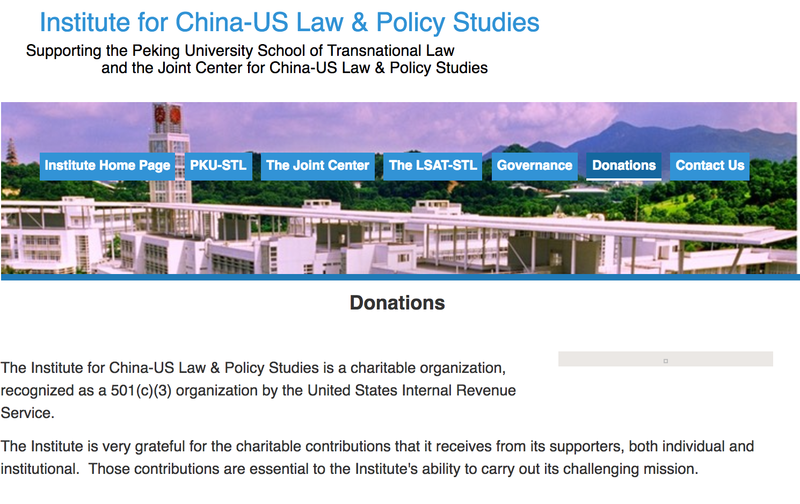 Donate to the Institute for China-US Law & Policy Studies–donation page here. UA tax deduction available. Please designate the SPC Monitor. Commission the Monitor for deep dive into some aspect of litigation in China, whether it is bad debt litigation, labor disputes, or shareholders disputes. Commission the Monitor to track Chinese litigation trends in your area of concern. The Monitor can be contacted at: supremepeoplescourtmonitor@gmail.com.